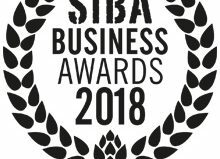 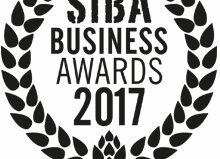 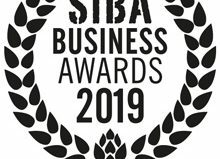 The entry deadline for the SIBA Business Awards 2018 has been extended in an effort to allow as many businesses as possible to enter the prestigious awards. 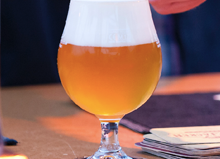 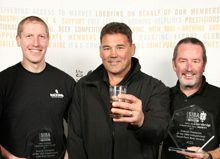 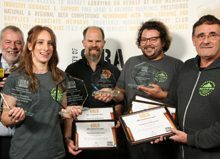 The awards, which were due to close for entries today 31st January but will now be open until the 16th February, seek to congratulate excellence in the brewing industry across a variety of categories – from pump clip, can and bottle design, to efforts taken by brewers to make their business more eco-friendly, innovative or successful. 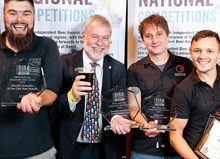 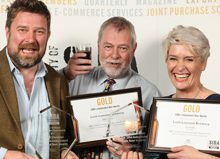 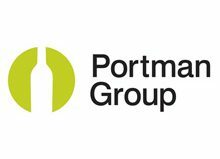 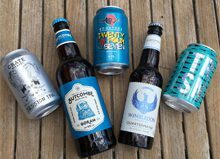 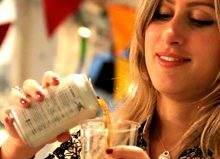 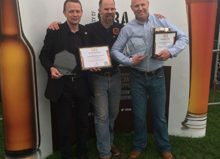 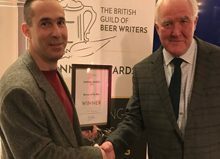 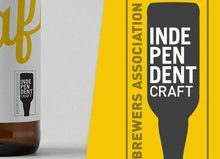 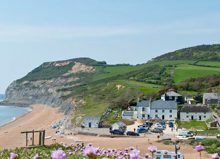 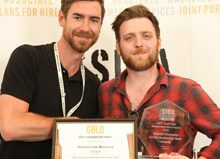 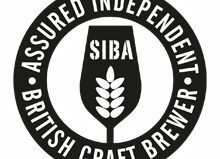 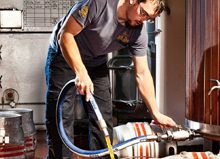 The prestigious awards also have categories for bars, restaurants, retailers and companies promoting independent craft beer in the UK. 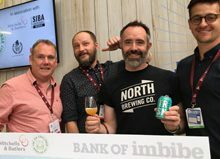 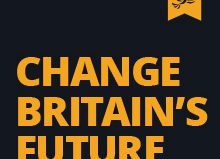 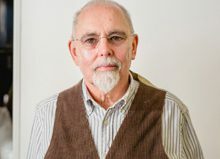 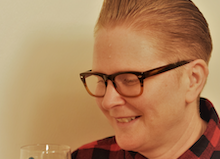 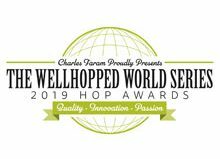 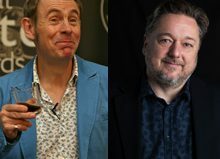 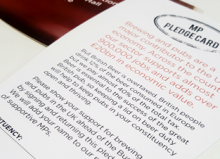 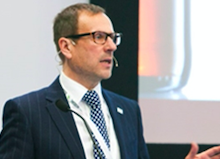 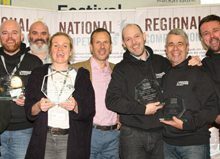 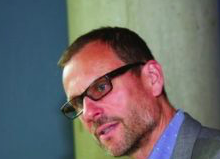 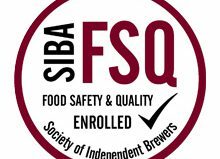 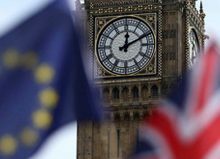 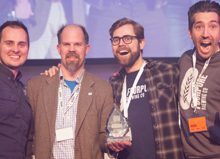 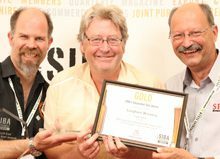 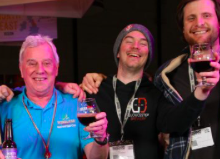 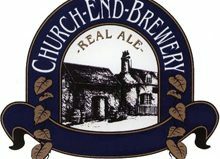 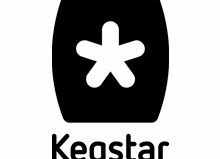 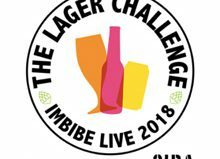 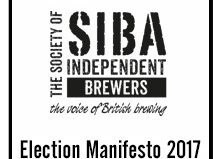 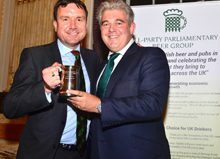 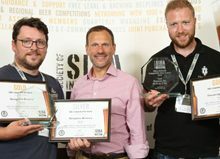 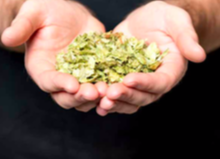 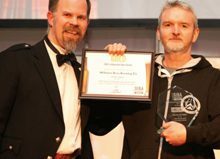 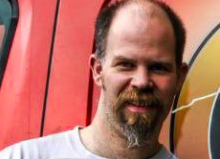 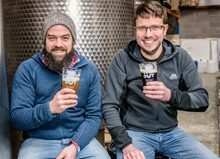 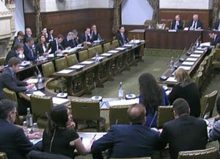 “Whilst we have received record numbers of entries so far, we have had a number of breweries and businesses contact us regarding the awards, asking for more time to pull together their entry ahead of the proposed deadline. 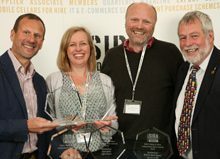 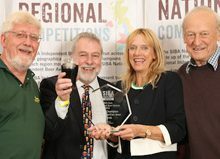 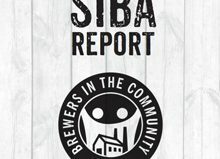 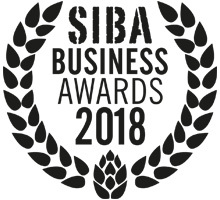 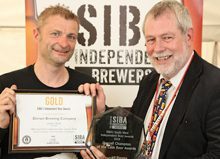 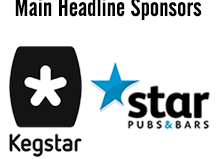 In order to give all possible entrants a chance to submit their entries we have decided to extend the submission deadline by a few weeks and will now be accepting SIBA Business Awards entries, including the Pub & Bar Award categories in association with Inapub, up to and including the 16th February.” Neil Walker, SIBA Business Awards organizer. 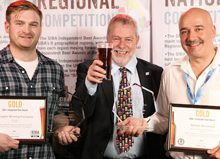 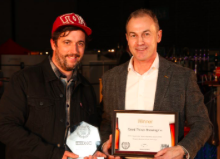 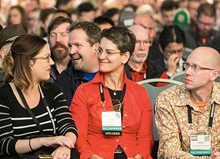 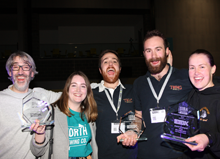 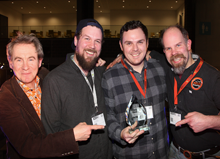 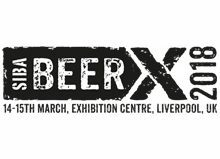 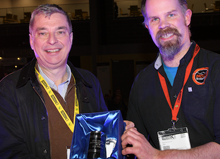 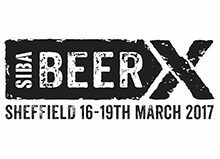 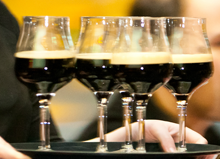 The awards ceremony will take place at 6pm on Wednesday 14th March, the first day of the UK’s biggest beer and brewing event – BeerX UK 2018 – held in its new home at the Exhibition Centre Liverpool.